WIN a 'Date Night' for 2 at Hopgoods! 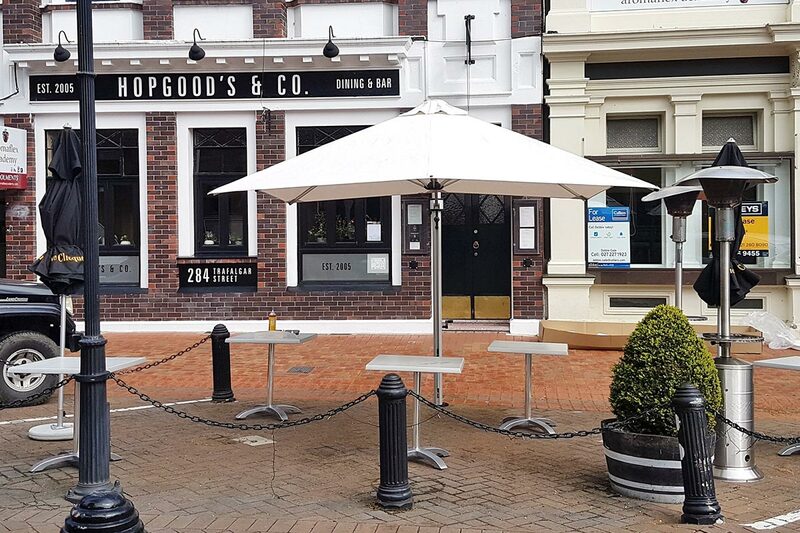 Summer is coming and we want to celebrate the new umbrella we have just installed for the Hopgoods Restaurant, Trafalgar Street, Nelson, by giving away a Hopgoods $150 Voucher. 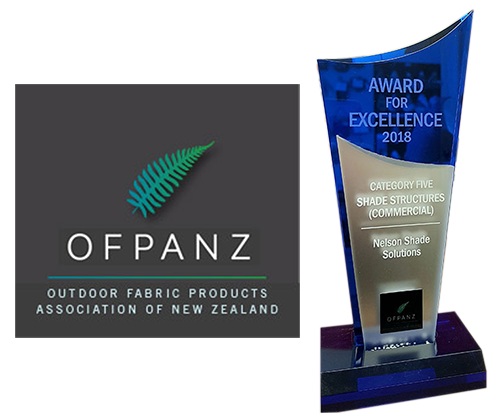 To enter is too easy – no questions to answer, no work to do, just put your name into the draw…click on the button below to enter now! The winner will be drawn Wednesday the 31st of October, 2018. Congratulations, Aimee Henderson, winner of the Pro Bounce vouchers! 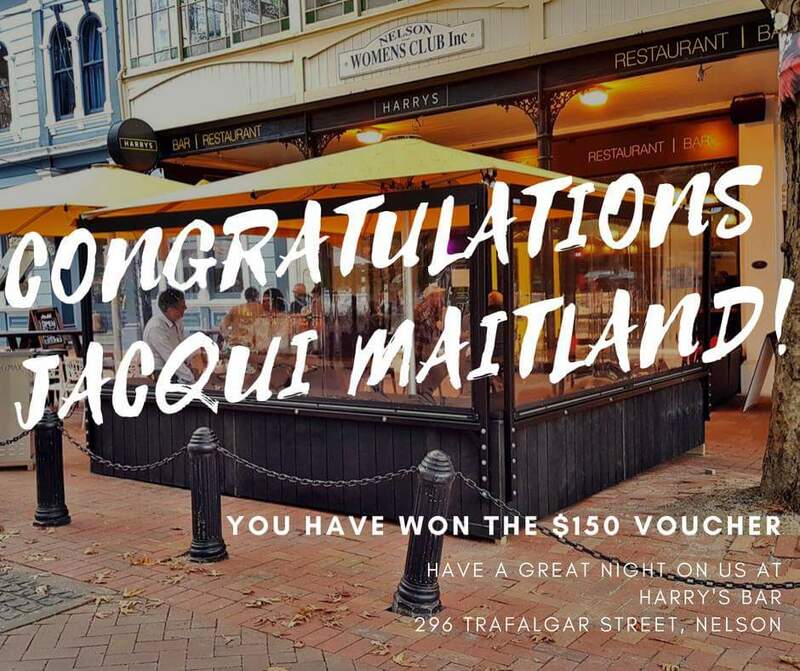 WIN a $150 Harry's Bar Meal Voucher! !